Contains Less than 4mg of Total Sterols! Their lab result showed each serving contains 3.71mg of Beta-Sitosterol. 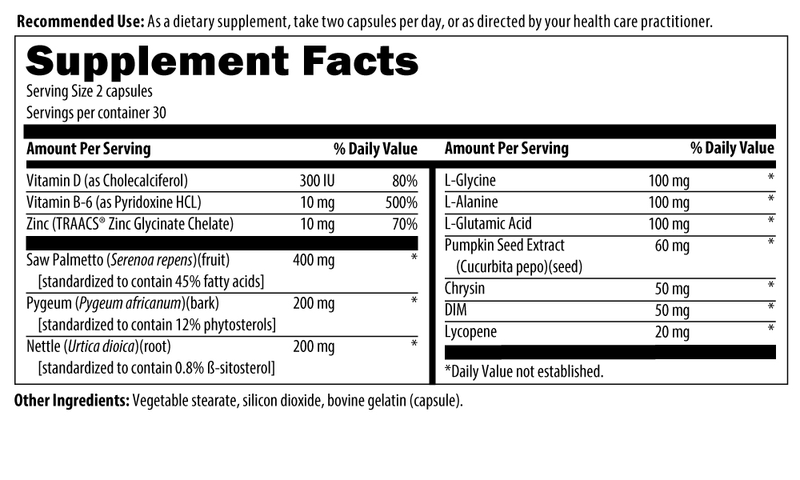 This is a really expensive and sub-standard formula that doesn't even come close to our top rated supplements. Not much reason to buy this product based on this lab result. There are better products available.